I own a plus and a fat bike. Never going back. However, I feel you should ride the bike you love and love the bike you ride. added a comment on How bad do you want it... really? added a comment on Watch: "Ride the Fall"
Nice trail. Just wondering, why are most videos filmed, riding downhill? Big South Fork, anything in Pisgah, and Pinhoti, Bull Mountain, and Aska trail system in Georgia. I agree. This trail isn't that technical. 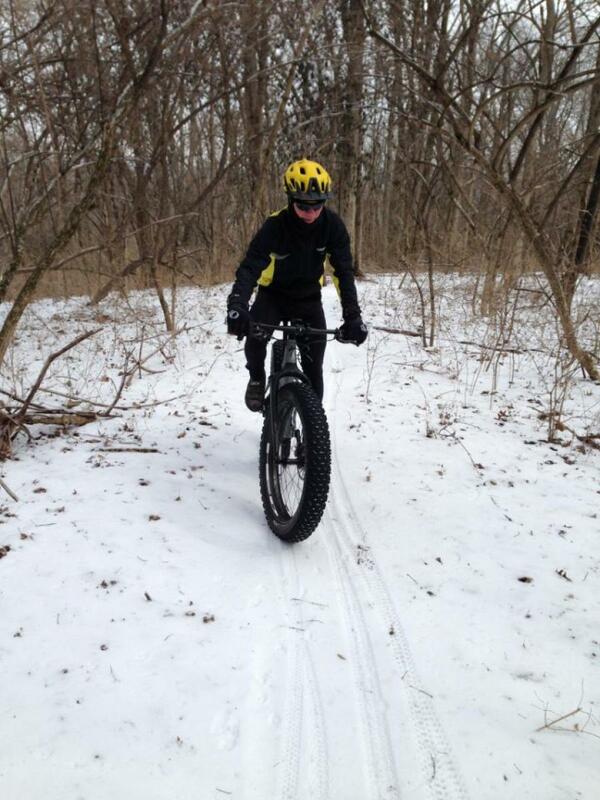 added a comment on Fat Biking: Is it just a fad? A personal point of view. Also, Big South Fork in Jamestown, TN. Very remote riding in some places and beautiful. added a comment on Night Riding in Atlanta: The Most Dangerous MTB Ride in America? added a comment on Opinion: Response to "Wilderness is more important than thrill rides"